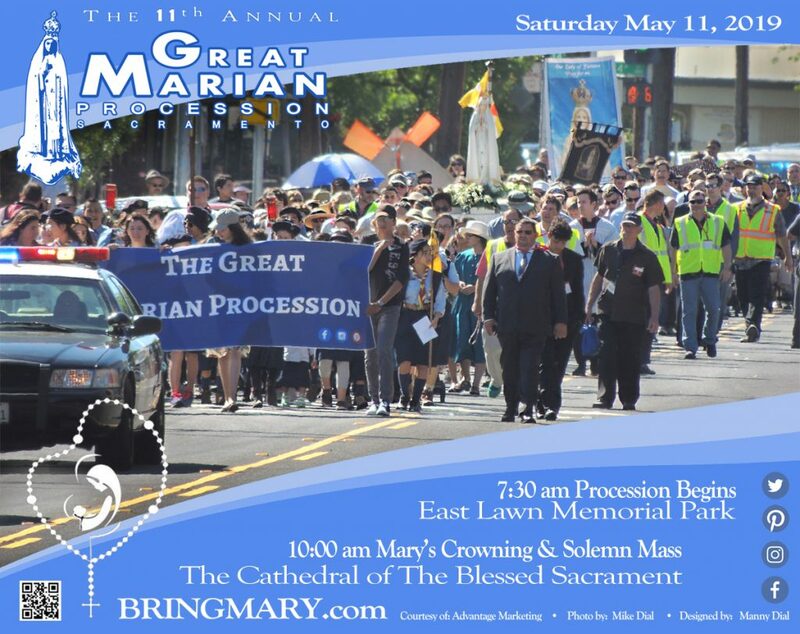 Map &#038; Route Bring Mary -- The Great Marian Procession - Inspiring souls to fall even more in love with Jesus, through Mary! 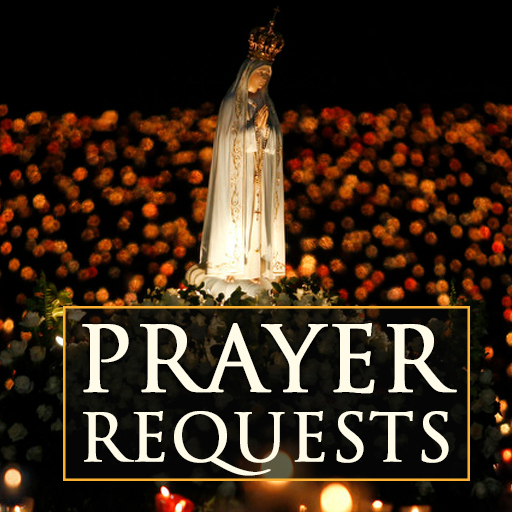 Would you like to have your prayer intentions included in THOUSANDS OF ROSARIES; to have them printed and placed in a basket next to a statue of Our Lady of Fatima as they are carried though the city streets of Sacramento California in the Great Marian Procession? Make it happen! 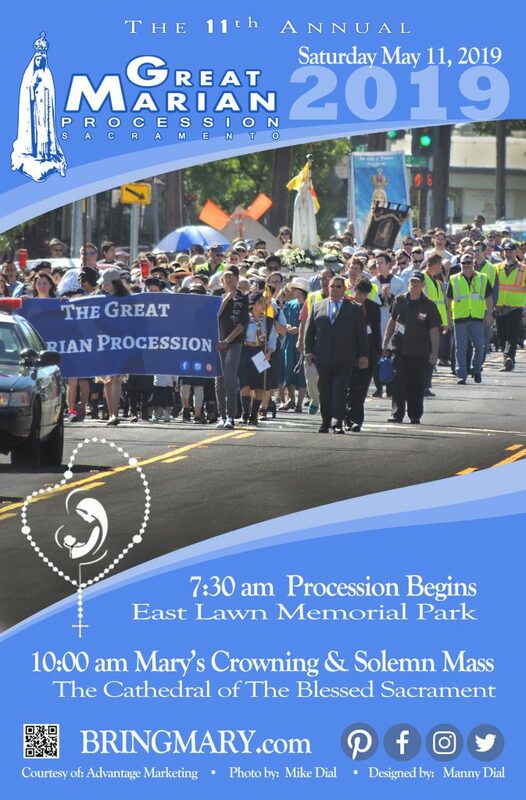 Enter them below and on May 11th get ready for the graces!